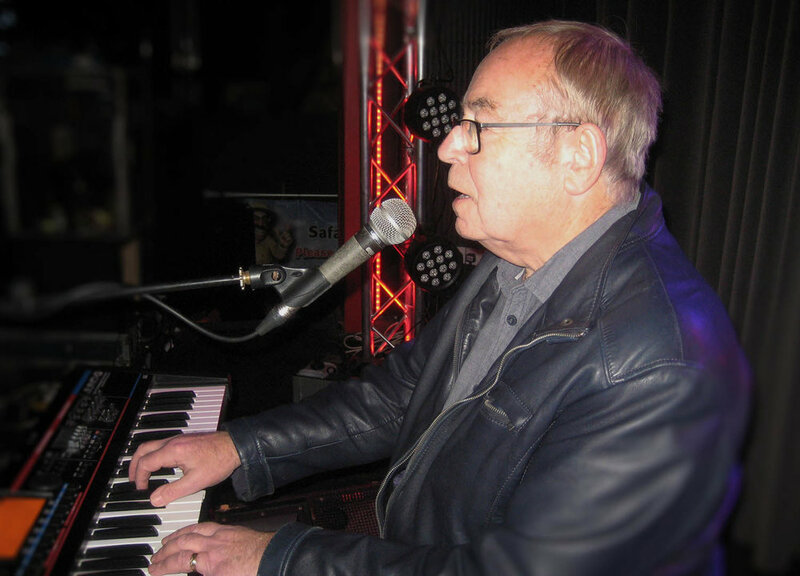 Len has been a friend of the Barron Knights for 46 years and it has taken that long to be part of the team.Keyboards/vocalist/drummer, he does it all. In the very early days Len worked the famous Top Ten Club and Star Club in Hamburg, also working along side Elton John's band Bluesology. Len also worked with the Beatles and asked Ringo to move his drums and Ringo Replied"We have a roadie to do that". Len is a big fan of Sinatra/Nat King Cole/Stylistics/ and Al Green and can perform a two hour solo show just singing and playing the hits from those artists. He also made a solo CD that has had many plays in America.